Animal Crossing: New Leaf still on top. This week’s Media Create sales chart is in. No new releases made the chart this week (I don’t think there were any). 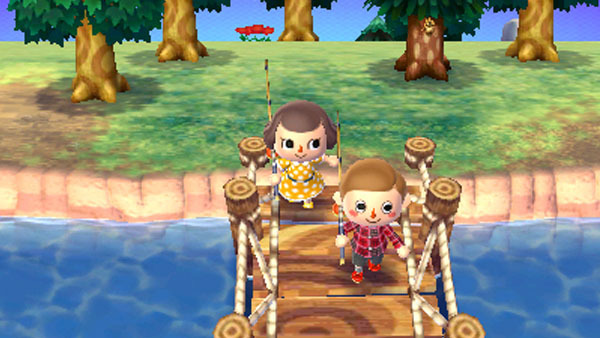 Nintendo’s Animal Crossing: New Leaf for 3DS continues to sell the highest in Japan. Find the full chart below.